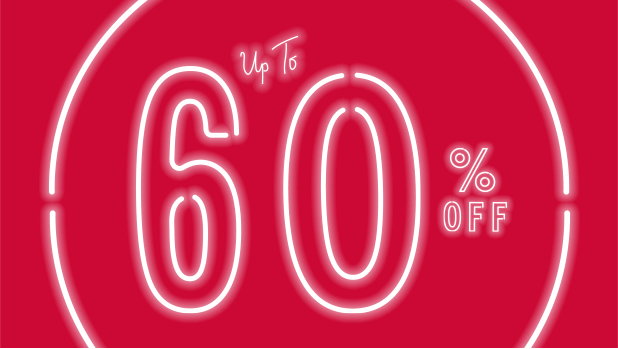 Get Up to 60% off at Jack Wills today! Also receive free shipping on orders over $75! Promotion: Get up to 60% off at our Mid-Season Sale!